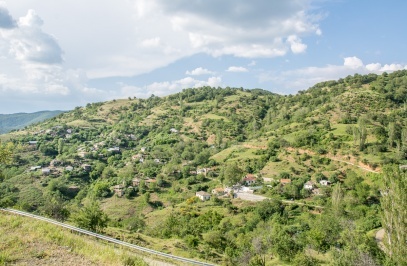 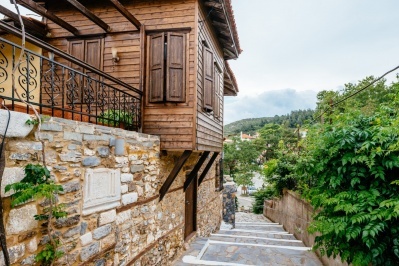 Iasmos is one of the oldest towns in Thrace built at the foothills of the Rhodopes mountain and the cove of Lake Vistonidas. 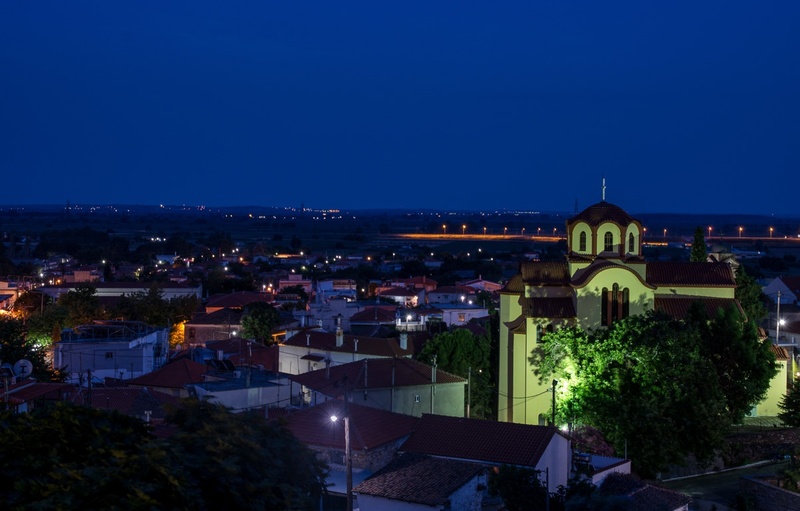 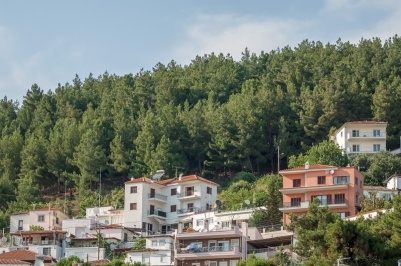 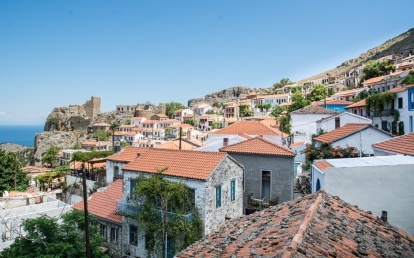 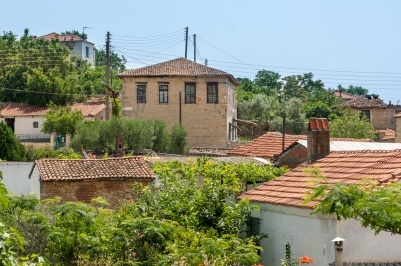 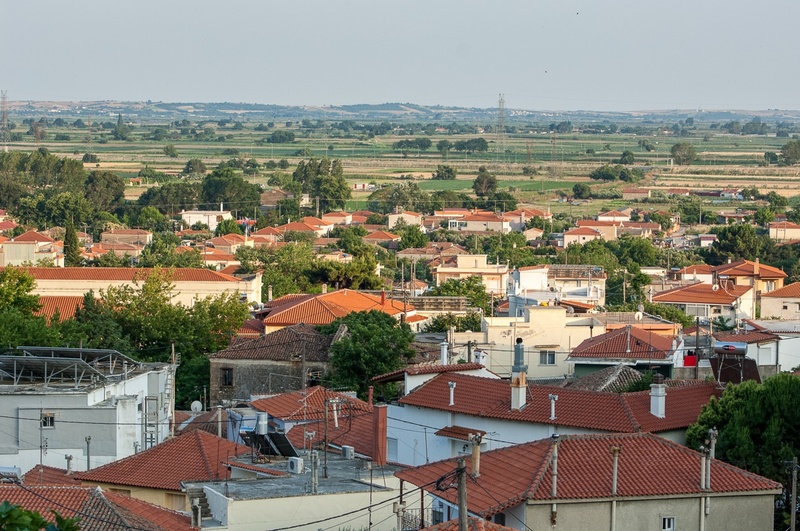 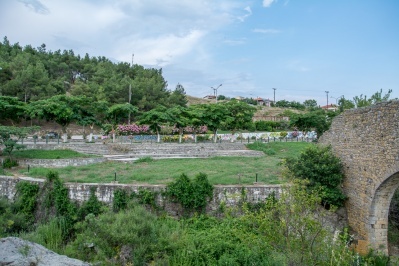 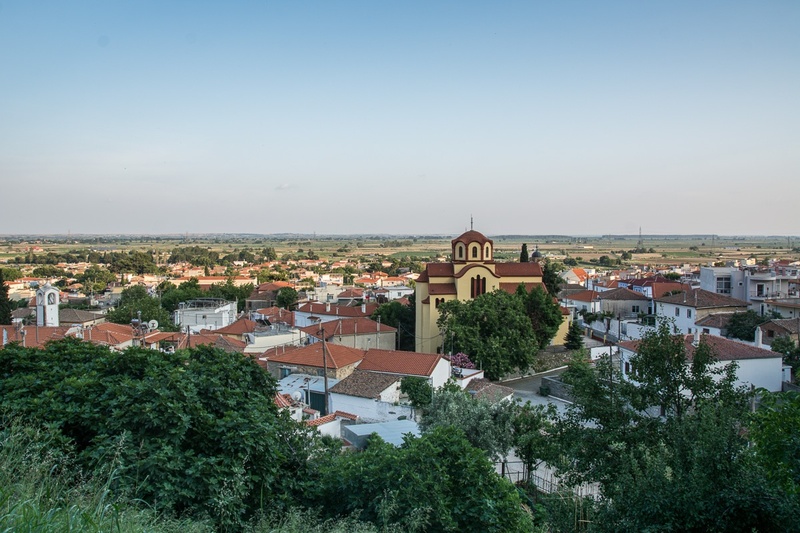 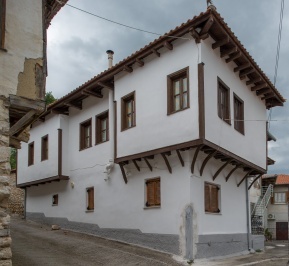 The tradition has it that Iasmiotes are descendants of the inhabitants of Anastasioupolis after its conquest by the Turks in 1360-1400"s. The first historical reference to the village was made by Elvia Tzelepi, a Turkish traveler around 1600. 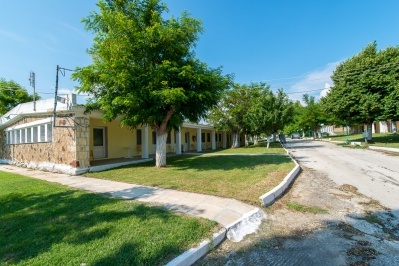 The residents, hunted from pirates and malaria, found paradise in the area which Iasmos is built today. 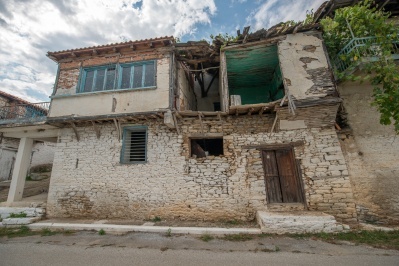 The two-storey (...) houses with unique folk architecture built embraced next to each other and create serpentine alleys climbing the slopes of the Rhodopes. 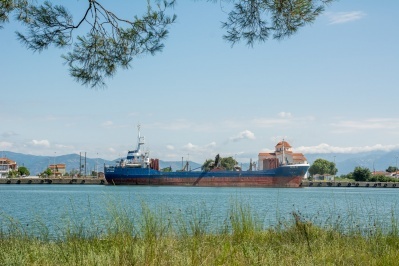 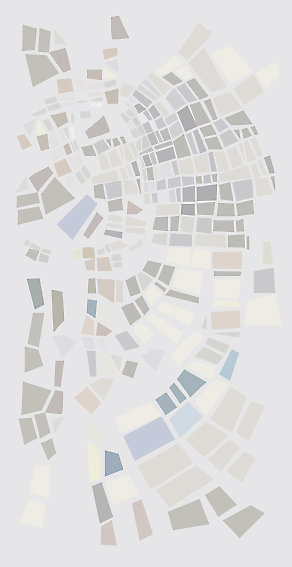 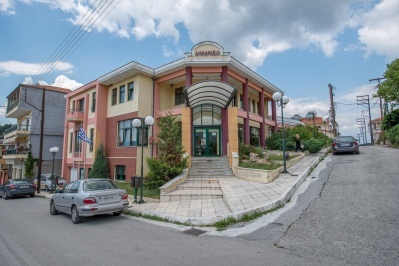 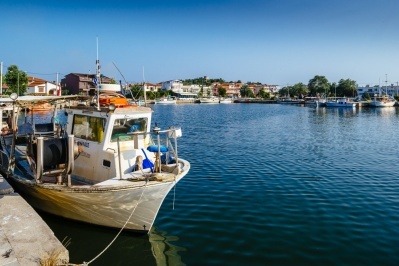 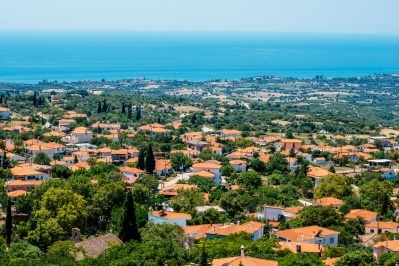 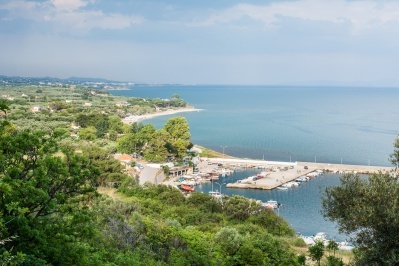 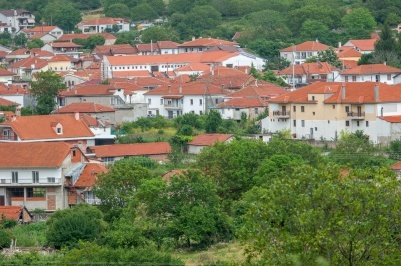 The Kallikratian municipality of Iasmos came from the combination of Kapodistrian municipalities of Iasmou and Sosti. 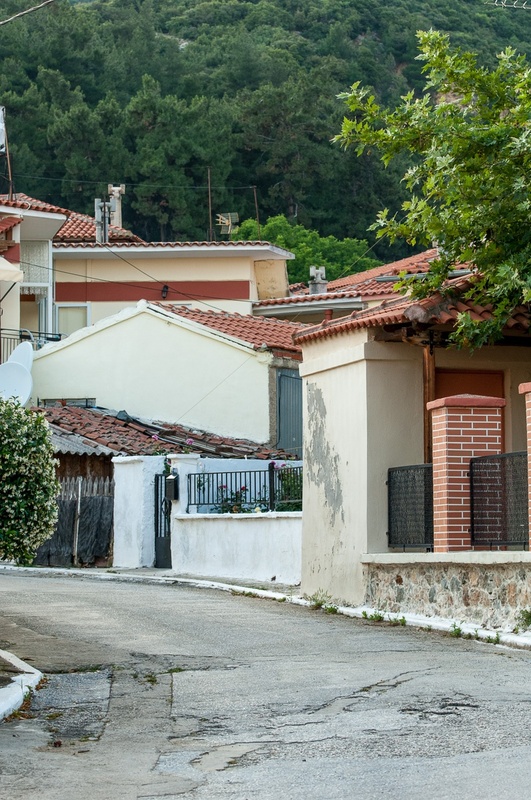 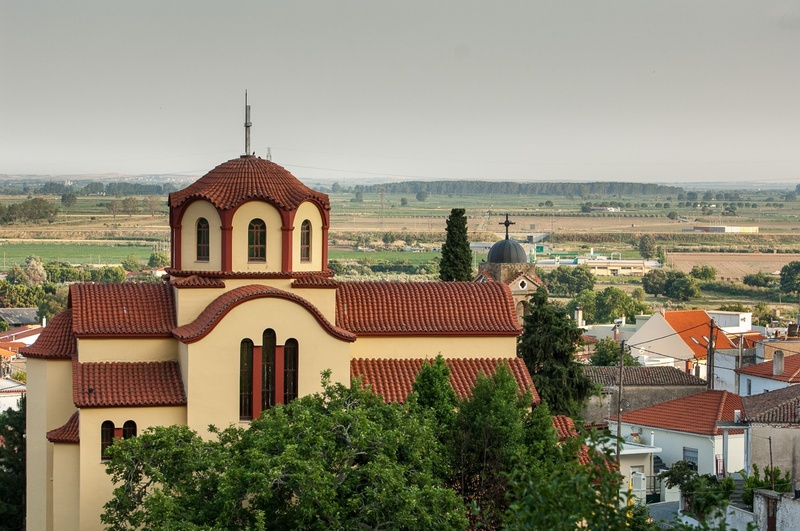 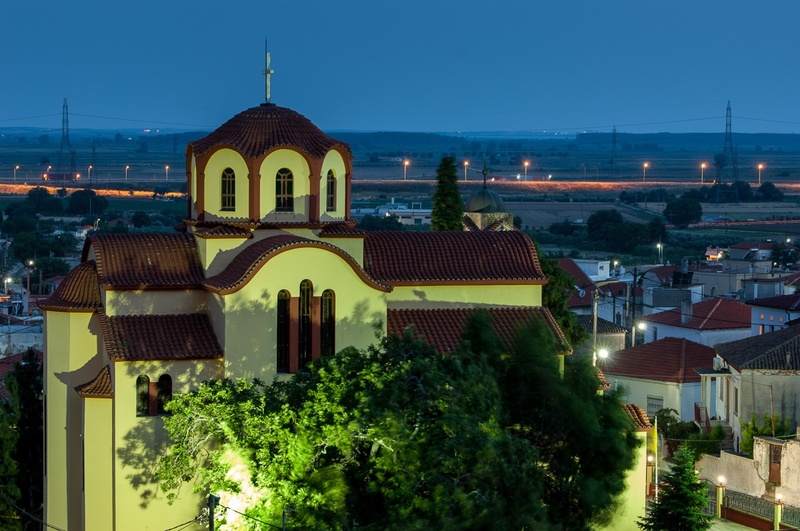 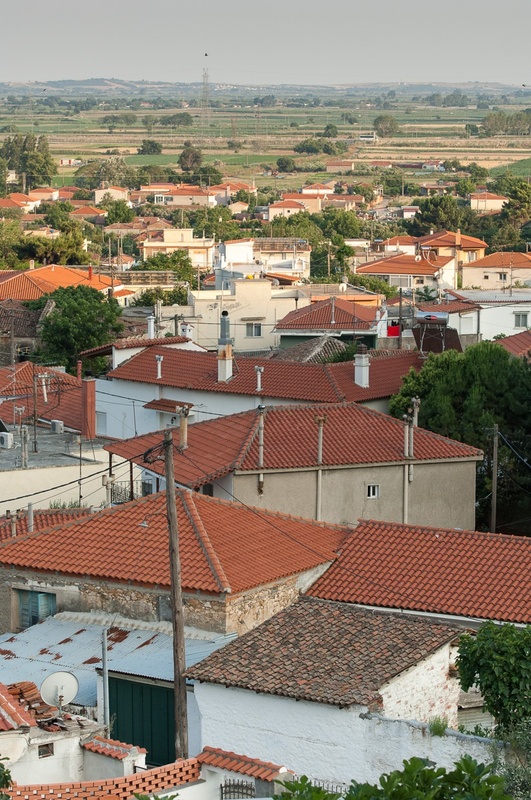 Around the historic town of Iasmou, with radius ranging from 3 to 20 km we find the beautiful villages that compose the municipality with distinctive cultural and religious characteristics in their populations.